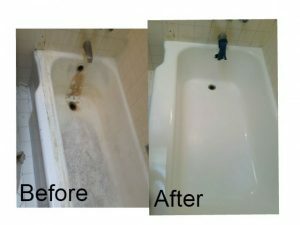 The Bathtub Medic is the Novato, California area’s specialist in bathtub repair, replacement and refinishing. No matter the state of your bathtub, shower or sink – whether it needs minor repairs for chips and cracks, or a total overhaul – we will exceed your expectations! We also perform affordable, professional tile repair and cleaning. Our professional bathtub repair, replacement and refinishing services are offered at affordable prices, with friendly, knowledgeable customer service. We’ve already developed a reputation for excellence throughout the Bay Area, and when you call us you’ll see why! Bathtub repair: If you’ve got unsightly chips or cracks in your bathtub, shower or sink, our skilled workmen know a number of techniques that will have your tub looking new again – and save you money in the process! 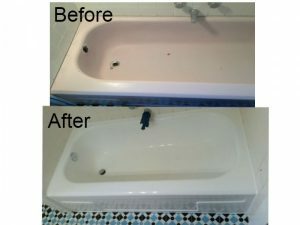 Bathtub refinishing: Refinishing can make your bathtub look new at a fraction of the cost of replacement, and it can make your tub easier to clean. 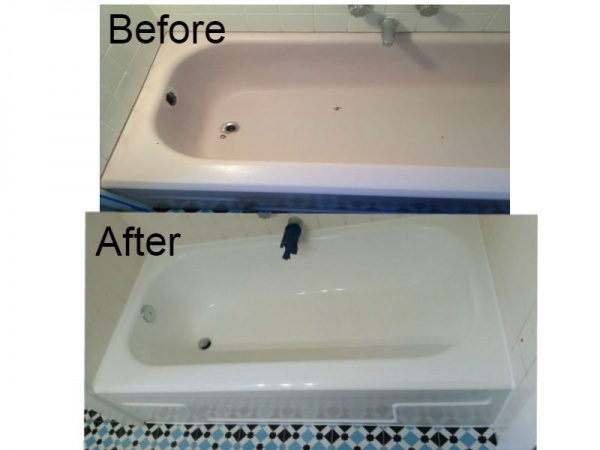 Bathtub replacement: If your tub is beyond repair, we’ll take it out and replace it with a brand-new one. Tile repair and cleaning: We can repair any chipped or broken tiles in your bathroom, and use steam cleaning to remove mineral buildup and soap film from dingy tiles to make them look sparkling clean again. Our focus on quality products and fantastic customer service has earned us an A+ rating from the Better Business Bureau in every single one of the 15 years we’ve been in business. Thanks to our stellar ratings, we’ve become the recommended repair specialist for Jacuzzi and other top licensed contractors and retailers. So if you’re in the Novato, California area and need tile repair and cleaning, or high-quality bathtub repair, replacement or refinishing services, call the Bathtub Medic at 415-289-0125. We’ll make your shower, bathtub or sink look sparkling new again!